Fusion There are 39 products. 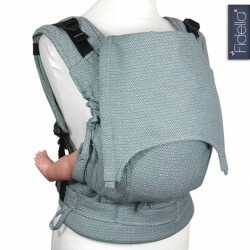 Star Tile - blue glass - Fidella Fusion 1.0 / 2.0 - baby carrier made from 100% Bio-cotton, for children up to 15kg. 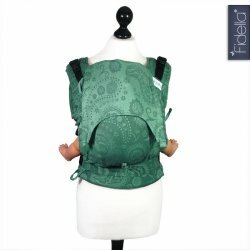 Kaleidoscope - Turquoise Plum - Fidella Fusion 1.0 / 2.0 - baby carrier made from 100% Bio-cotton, for children up to 30kg. 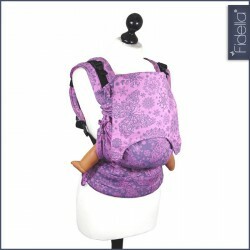 Fidella Fusion babycarrier with buckles Simply Line - Diamond Purple. 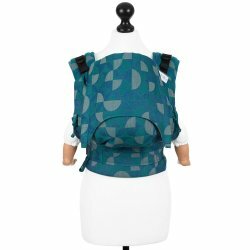 Kaleidoscope - ocean teal - Fidella Fusion 1.0 / 2.0 - baby carrier made from 100% Bio-cotton, for children up to 15kg. 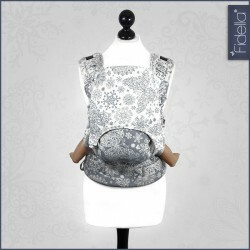 Iced Butterfly - smoke - Fidella Fusion 2.0 - baby carrier made from 100% Bio-cotton, for children up to 30kg. 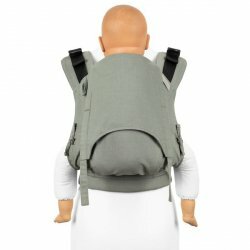 Wolf - anthracite - Fidella Fusion 1.0 / 2.0 - baby carrier made from 100% Bio-cotton, for children up to 15kg. 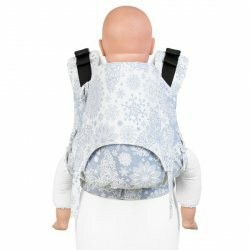 Iced Butterfly - light blue - Fidella Fusion 1.0 / 2.0 - baby carrier made from 100% Bio-cotton, for children up to 15kg. 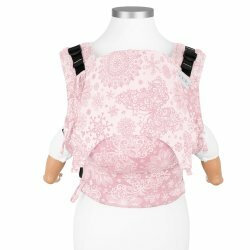 Iced Butterfly - pale pink - Fidella Fusion 1.0 / 2.0 - baby carrier made from 100% Bio-cotton, for children up to 15kg. 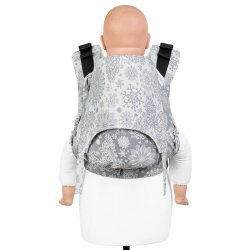 Kaleidoscope - Beige Blue - Fidella Fusion 1.0 / 2.0 - baby carrier made from 100% Bio-cotton, for children up to 30kg. 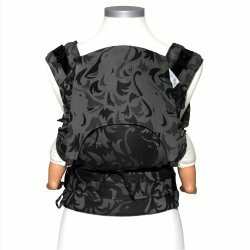 Saint Tropez - Charming Black - Fidella Fusion 1.0 / 2.0 - baby carrier made from 100% Bio-cotton, for children up to 15kg. 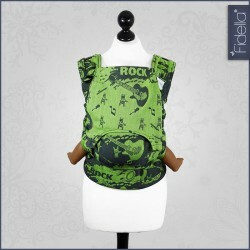 Chevron - Agave Green - Fidella Fusion 1.0 / 2.0 - baby carrier made from 100% Bio-cotton, for children up to 15kg. 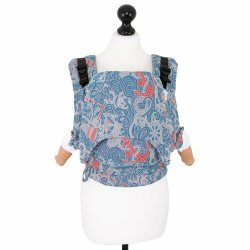 Persian Paisley Jungle - Fidella Fusion 1.0 / 2.0 - baby carrier made from 100% Bio-cotton, for children up to 15kg. 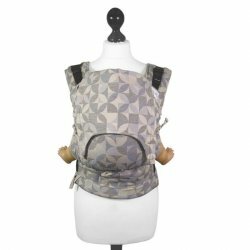 Kaleidoscope - sand - Fidella Fusion 1.0 / 2.0 - baby carrier made from 100% Bio-cotton, for children up to 15kg. 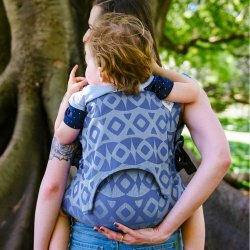 Night Owl - smooth blue - Fidella Fusion 1.0 / 2.0 - baby carrier made from 100% Bio-cotton, for children up to 15kg. 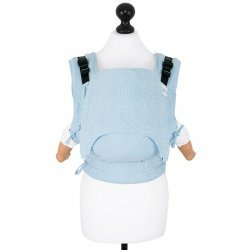 Sea Anchor - maritime blue - Fidella Fusion 1.0 / 2.0 - baby carrier made from 100% Bio-cotton, for children up to 15kg.